Celebrate Homesteaders’ Day! 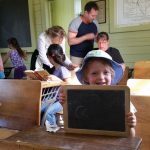 Experience 19th century homesteading, explore the historic cabins, try woodstove cooking, learn about blacksmithing, and take a lesson at the one-room schoolhouse. This event is drop-in style; there is no registration. Come any time between 10 am and 2 pm for any length of time. The History Park is home to many of the original buildings from the old Pearce Ranch in Golden Gate Canyon. 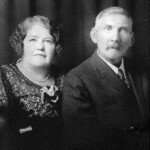 Thomas and Henrietta Pearce, pictured here, raised eight children on their ranch. It was one of the largest in the area by 1912. Our rustic three-acre park is ideal for those with a “Do It Yourself (DIY)” mindset. Whether you are interested in having your wedding ceremony and/or reception with us or intent on hosting a large event such as family reunion or a corporate retreat, Golden History Park offers a unique experience for your guests. It’s only a short walk from downtown Golden which features shopping, restaurants, and more. This workshop will acquaint attendees with the history of photographs and provide details on how we can preserve them for future generations. 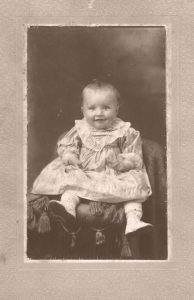 Photo preservation is hugely important for historic photos, as well as digital images captured in the twenty-first century. Bring your own photos to practice these preservation techniques. Presenter Dr. Rebecca A. Hunt is Associate Professor C/T in history at the University of Colorado Denver. 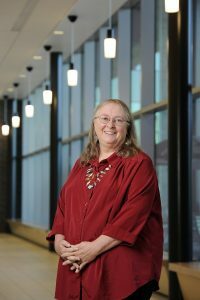 She teaches gender, immigration and American Western history as well as museum studies. Rebecca’s books include A Century of Healing: Swedish Medical Center (2005), Wyoming Medical Center: A Centennial History (2011), Natrona County: People, Place and Time (2011), and Casper Chronicles II (2016). Rebecca was the historian for A Woman to Match a Mountain (2008) a documentary on Neal Forsling, Casper, Wyoming homesteader, artist and writer. Her current projects are Urban Pioneers: Continuity and Change in Two Denver Immigrant Neighborhoods and Snow Stories: Skiing in Central Wyoming. 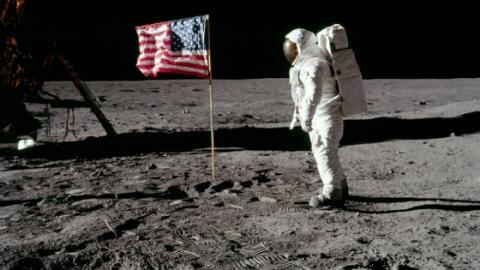 Come celebrate the 50th anniversary of Apollo 11’s journey, which was the spaceflight that landed the first two people on the moon. Hands-on activities and fun will be available from 10 am – 2 pm. 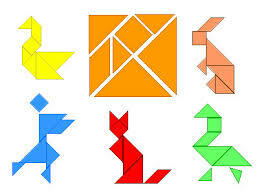 Do you have what it takes to build a colorful tangram? 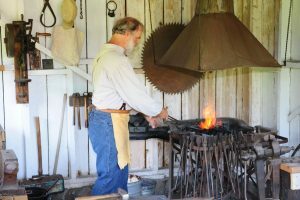 Have you ever swung a blacksmith’s hammer? 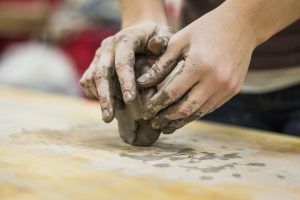 When is the last time you shaped something with clay? You’ll learn all these skills and more from experienced tradespeople at three Golden cultural organizations: Rocky Mountain Quilt Museum, Foothills Art Center, and Golden History Museum & Park. Come relive the days of your youth at summer camp (even if you never went) and experience these rare arts and unusual crafts from local masters. This dynamic program will be held on three consecutive days at three different locations, each with different, specific times. Meet at the Rocky Mountain Quilt Museum. Program starts at 10 a.m. 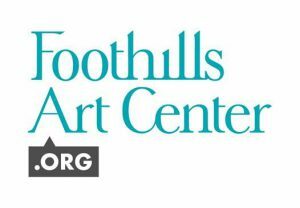 Please bring your lunch as there will be a lunch break from 12:00 p.m. – 12:30 p.m.
Meet at Foothills Art Center. Program starts at 10 a.m. Please bring your lunch as there will be a lunch break from 1:00 p.m.-1:30 p.m.
Meet at Golden History Museum. Program starts at 12 p.m. Please bring your lunch as there will be a lunch break from 1:00 p.m.-1:30 p.m.
To commemorate your days at camp, please invite your family or friends to join us for a closing party at Golden History Museum. Light refreshments will be served.